There is no other place in the world where heavy athletics are practiced and appreciated as much as in Germany. 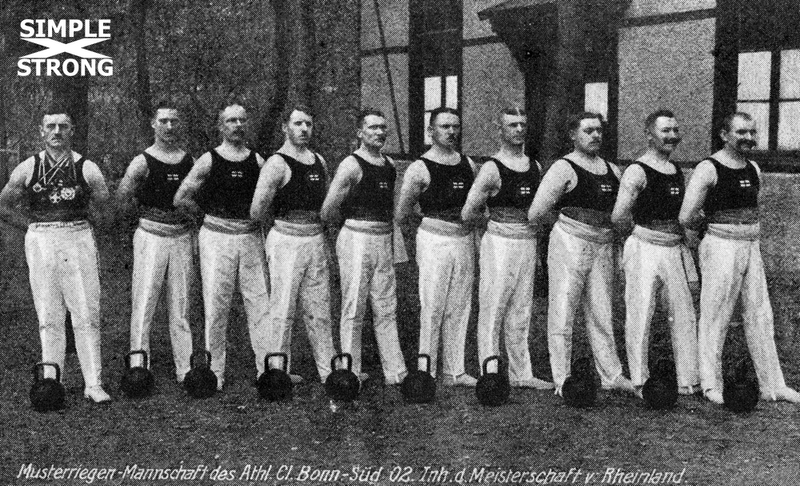 For in that country “heavy athletics,” as they term the sport of weight lifting, is an integral part of existence, and this is undoubtedly the reason why Germany produces at the present time prodigies of physical might and bodily perfection every bit as good as it did in the past. 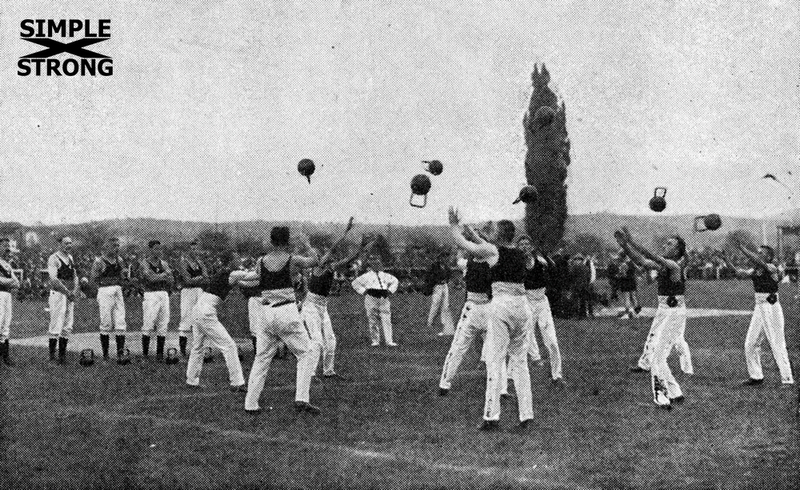 Some of their outdoor meets consist solely of “heavy athletics” in different forms, of which the game of “Jonglieren” is very popular and may be played by every body weight class.I believe that nothing has ever been written in America on this sport, and I am sure that these photos are published in an American magazine for the first time. I am sure they will be of interest to all who practice with heavy weights, and since it would be very hard to devise a more spectacular and thrilling sport than “Jonglieren,” which means the juggling of weight, it is appropriate to initiate this German practice as one of our first steps to stimulate general interest in heavy athletics. Germany has always been credited with being thoroughly efficient, and nowhere is such efficiency shown as when these German athletes step into the stadium. Their appearance has an appeal that is never felt in track athletics in this country. A Jonglieren team consists of ten members, and they are divided in classes according to their body weight. Each man carries a kettle-bell that weighs about 43 American pounds. These teams go through an eliminating process similar to our trial feats. The opposing teams step toward each other, carrying the kettle-bells upon the right shoulders, and go through a series of march formations to the exhilarating strains of martial music. Each team member wears the uniform and colors of the club he represents. After they have finished the march, the array themselves in a circle, and at a given signal they begin swinging the kettle-bells in unison. 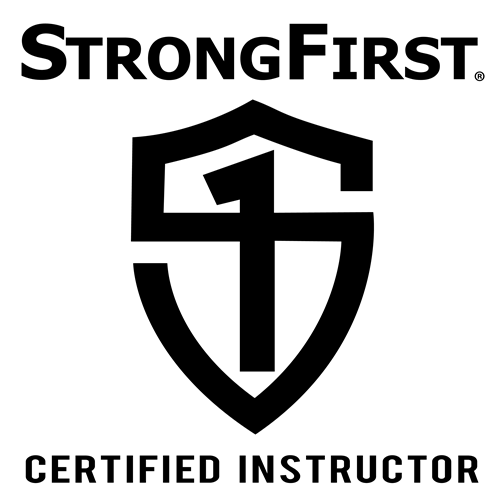 First the weight is swung between the legs, then out at arm’s Iength in front, when with a quick twist and immediate release the bell describes a circle in the air and is caught back and swung between the legs. Again it is high in front and thrown with the same hand twist, so that it describes another circle in the air, and is finally caught by the contestants on the opposite side, These movements are continued with variations such as casting the bells to each other while standing back to back, and causing the bells to revolve twice in the air every time the player releases his grip, and then again catching the weight. When a catch is missed, it is a point against the side of the man who misses the catch. The kettle-bells are always thrown to the man farthest away. If you have seen these teams in action once you will want to see them again, for the contest is clever, fast and exciting. It is a stunt that calls for great timing. If a person does not keep a keen lookout, he is apt to be struck with a bell, which would certainly render him hors de combat. 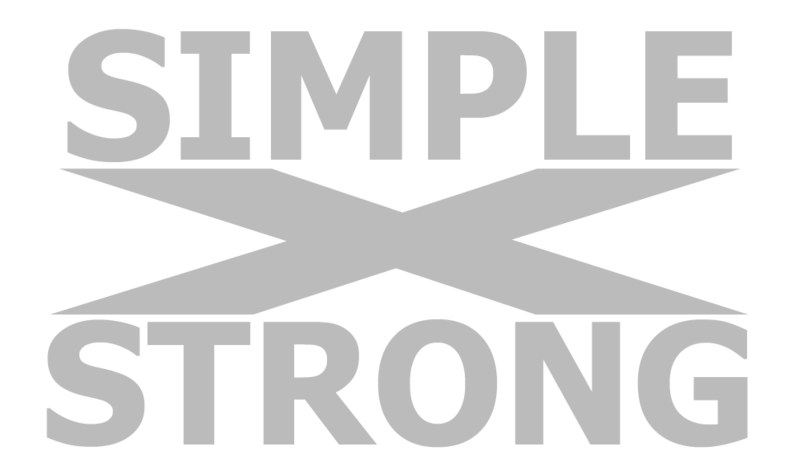 This sport produces a great grip and splendid arm development. The action picture shown will give you an idea of how two opposing teams look. 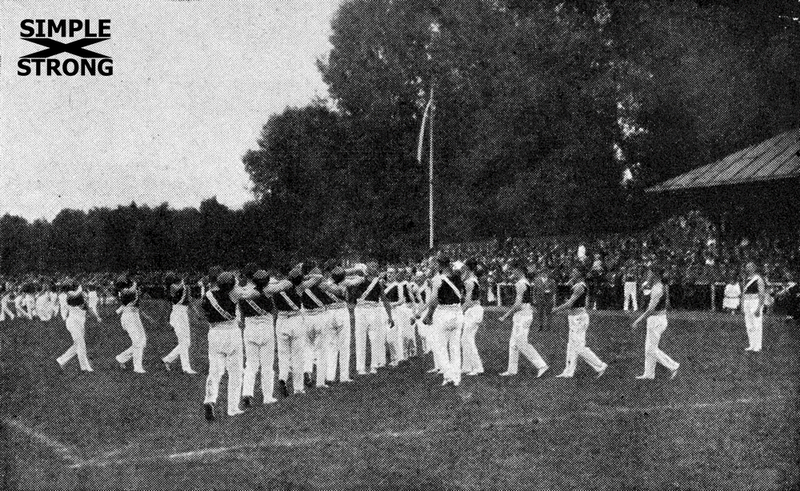 The team shown won the German National Middle-weight Championship for 1924, and it is composed of members of the Bonn Athletic Club. George F. Jowett, Weight Lifting as a Sport in Germany, in: Strength, 1925.